Danny and his restaurant family welcome you to Danny’s Justa Pasta Restaurant. For your dining pleasure, we take the time to individually prepare our variety of super starters, perfect pastas and delectable desserts. Our menu has evolved to become a healthier style of eating, including our pasta dishes which are made to order, using fresh ingredients. 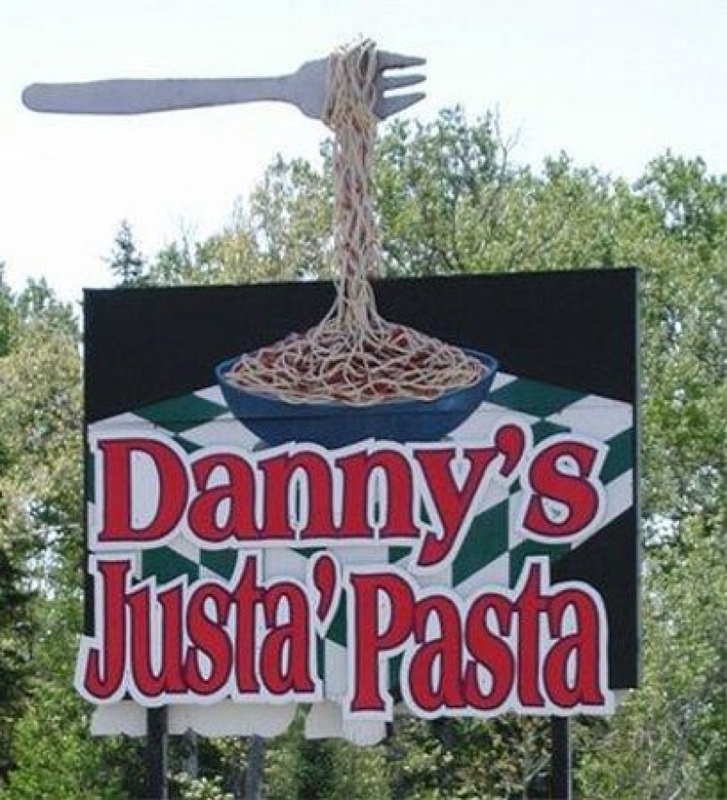 Danny’s Justa Pasta Restaurant – Where you’re only a stranger once.